Leading jockey Ruby Walsh has labelled the daily briefings that were carried out by Cheltenham officials before each race at the Festival, as simply "condescending". All riders - professional or amateur attended mandatory sessions everyday around 1pm with Simon Claisse; the clerk of the course, the official race starters and representatives from the British Horseracing Authority. A leading figure in the sport, Walsh felt undermined and rather nonchalant by what he saw demonstrated in front of him. (Credit: Irish Examiner) He said: "I felt the manner in which some of the information in the briefing was delivered was wrong. "The tone used by some, and the way in which they spoke to adults and professional sportspeople, just wasn’t right. "They spoke to us a little like we were kids, and that’s not the way that you should speak to anybody, let alone very experienced people. Some of them spoke to us as though we hadn’t a clue what we were doing. The 39-year-old - who only succeeded on one ride at the Festival, when guiding Klassical Dream to glory in the opening Supreme Novice contest, felt that his authority in the weighing room was rather impaired. He continued: "To stand there and be spoken to by somebody who has never done it, telling you what to do in such a condescending manner, is not the right scenario. "I felt it was a 'we’re in charge, you'll do as you're told' attitude, and that kind of leadership can be hard to follow. "People are not going to pull together if they are not treated like equals. I know we need leadership, but we also live in a democracy, and I don’t feel the way they are going is productive. "It’s not very progressive. If the BHA is going to bring horseracing in Britain forward, it needs to do so with the help of all participants." Walsh was making his comments at Naas Racecourse, where he was put in an unexpected scenario by riding on the flat for his father Ted at the Irish Lincolnshire meeting, which officially unveiled the 2019 Flat Season. Having spent the winter in the weighing room with the likes of fellow stable jockey Paul Townend, Davy Russell and Barry Geraghty, Walsh came up against jocks from the other sphere in racing - the likes of Ryan Moore, Colin Keane and Declan McDonogh - all three that he eventually got the better of. Onboard Castletownshend in the Kildare Post & Kildare Now Maiden, he went close - finishing a good third at a nice price for punters. Western Dawn ran out a close winner for Jim Bolger and Kevin Manning. 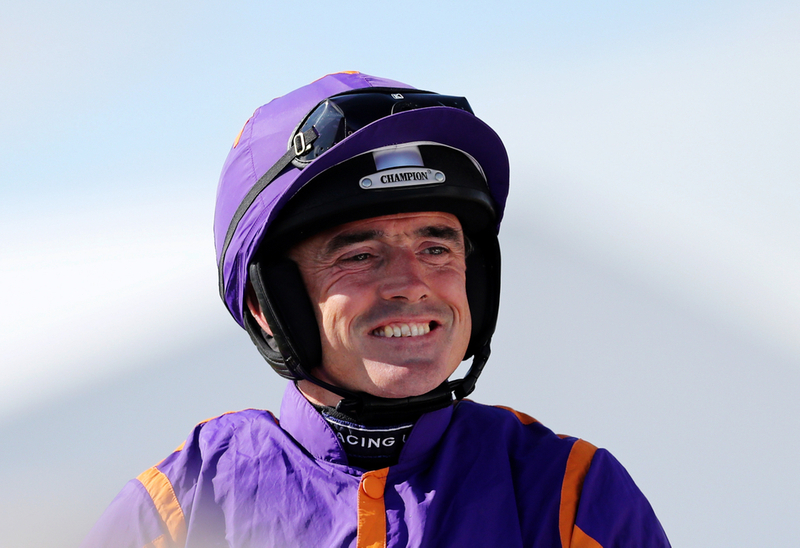 Is Ruby Walsh Still The Real Deal?